organized to promote a 1992 compilation called Ages of Mann. 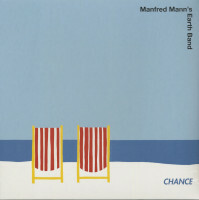 Mann himself, however, declined to participate, so the band, which featured key members of the sixties' lineups, toured successfully as the Manfreds, in 1993 and 1994. 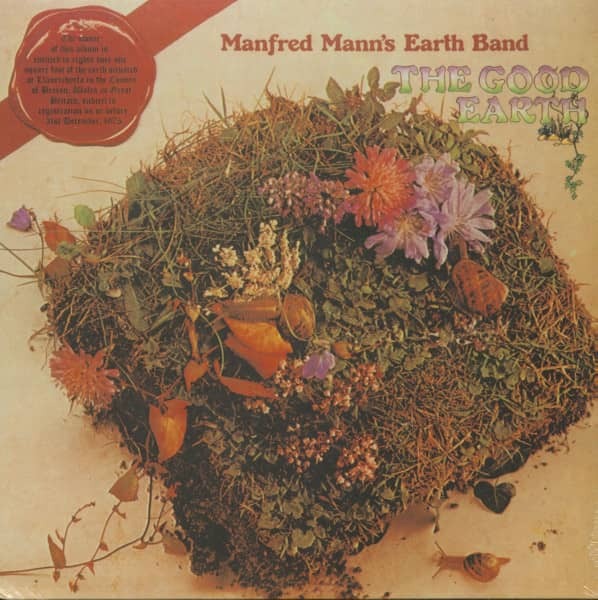 In the meantime, an Earth Band compilation released in 1993 sold 300,000 copies in Germany alone. Since then, Mann has regularly toured Europe with his Earth Band, recorded new work (that has not been released in the U.S.), and watched record companies release more Manfred Mann compilation records. A hefty fifty-three song collection, Manfred Mann: All Manner of Menn, 1965 —1969 was released in 2000. A pair of CDs, totaling forty-five songs from four Manfred Mann albums was released in zoo'. Mann, however, was looking forward, working on a new album between concert tours. 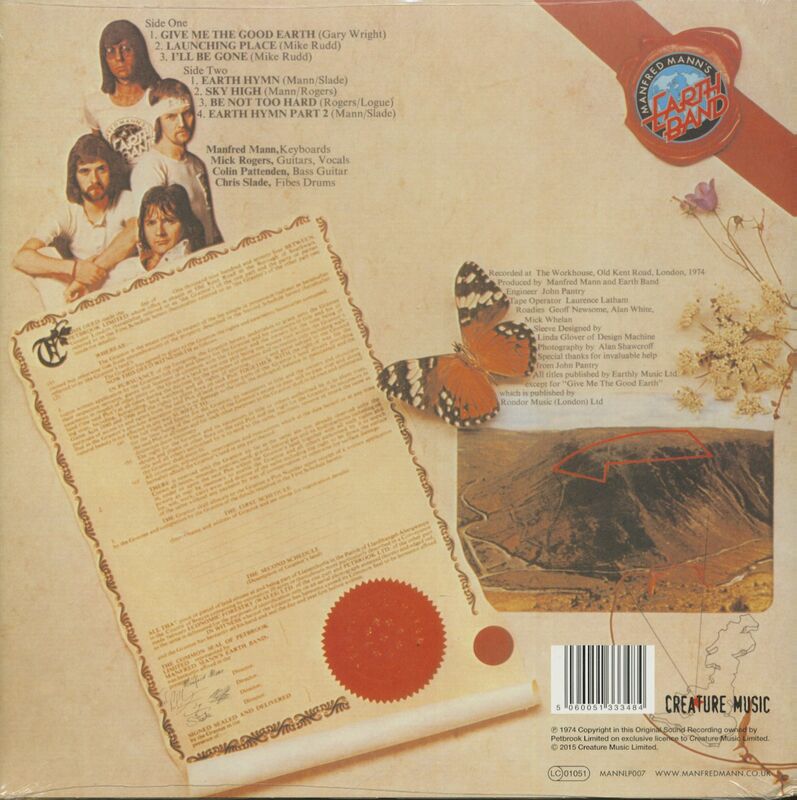 Customer evaluation for "The Good Earth (LP)"